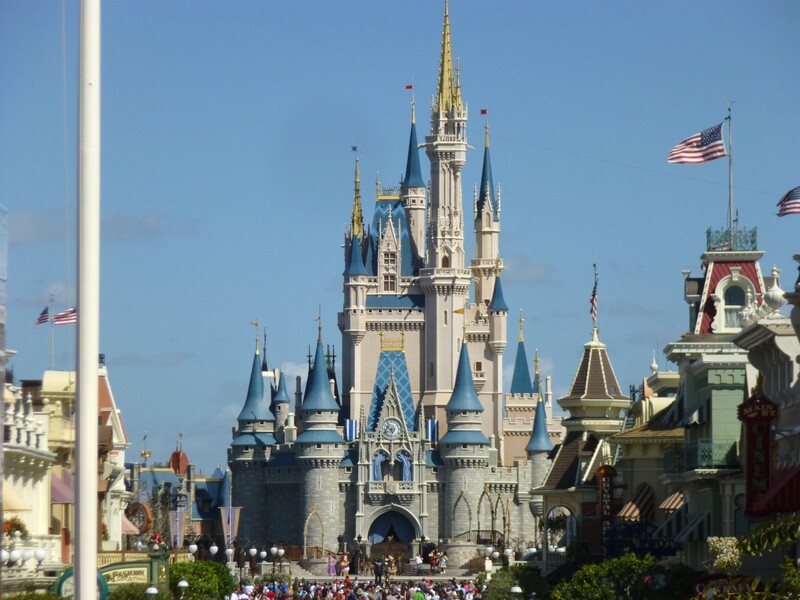 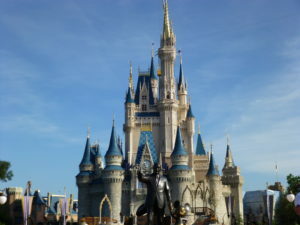 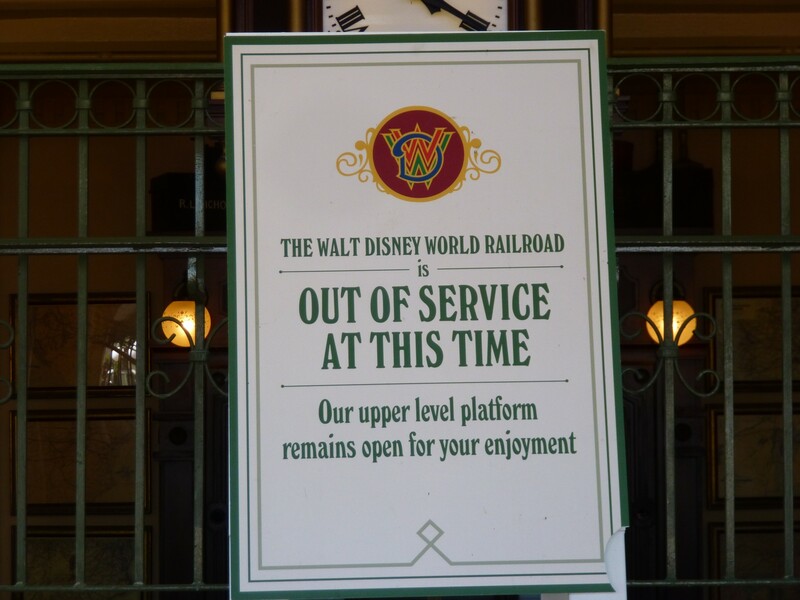 A lot’s been going on at the Magic Kingdom since my last visit. 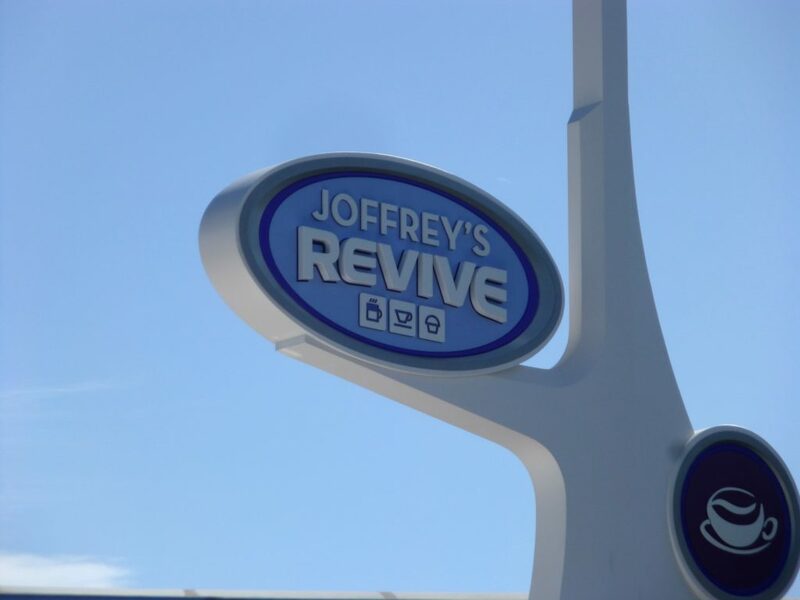 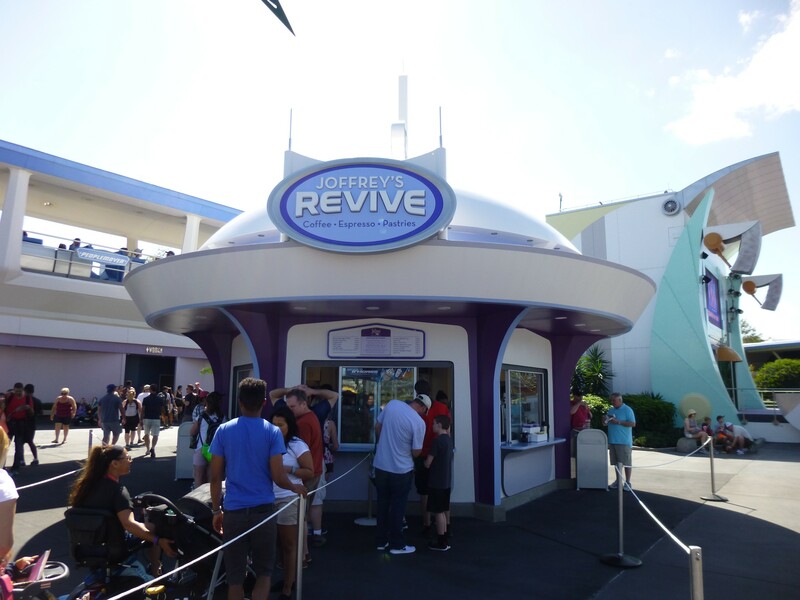 A new Joffrey’s Coffee location is now open in Tomorrowland called “Joffrey’s Revive.” It’s located between Space Mountain and the Tomorrowland stage. 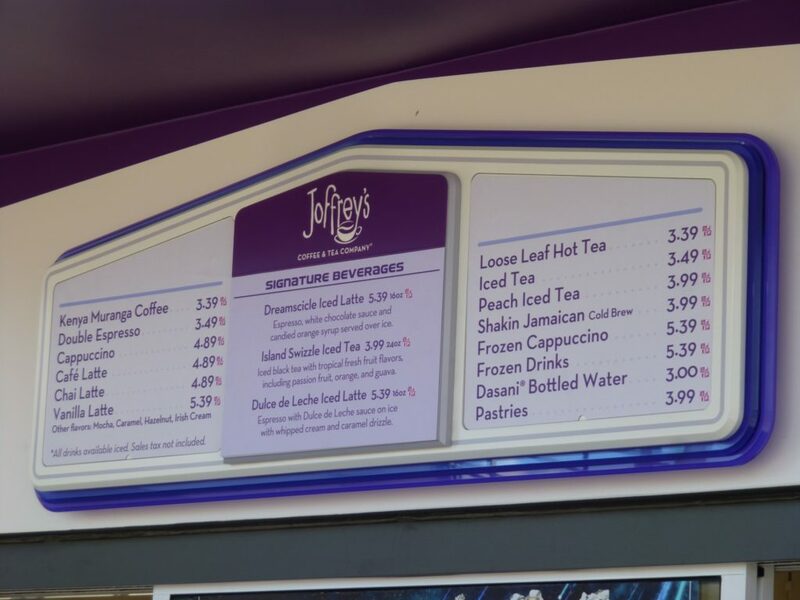 There you can get many baked goods, coffees, and teas. 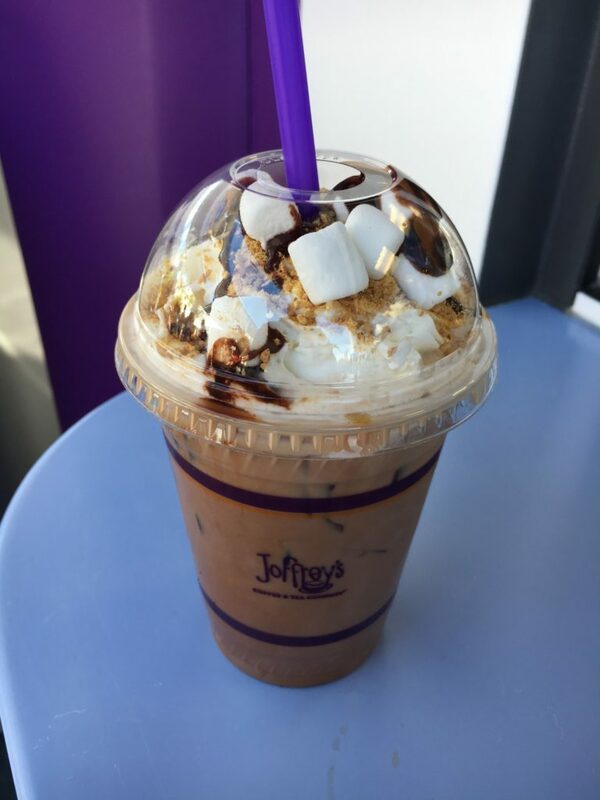 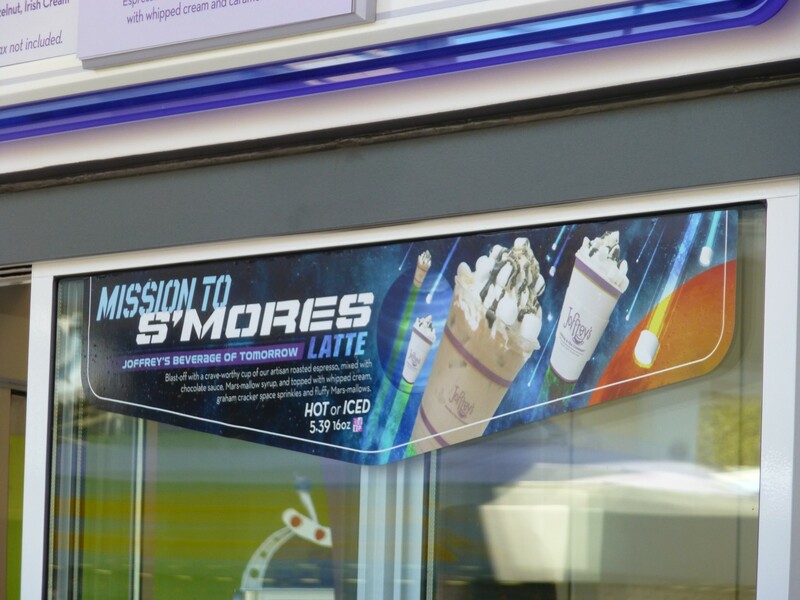 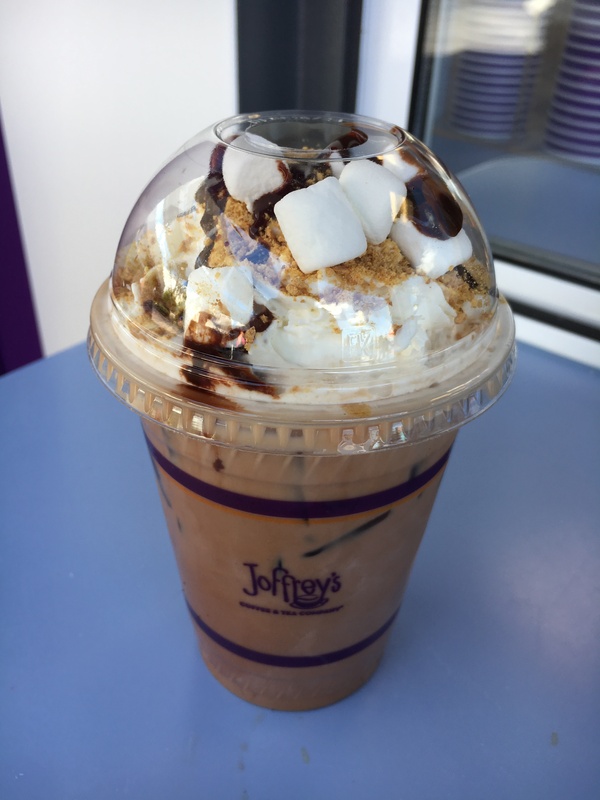 Plus, this particular location offers a specialty drink named “Mission to S’mores.” It’s a latte topped with whipped cream, marshmallows, chocolate sauce and graham cracker crumbs. 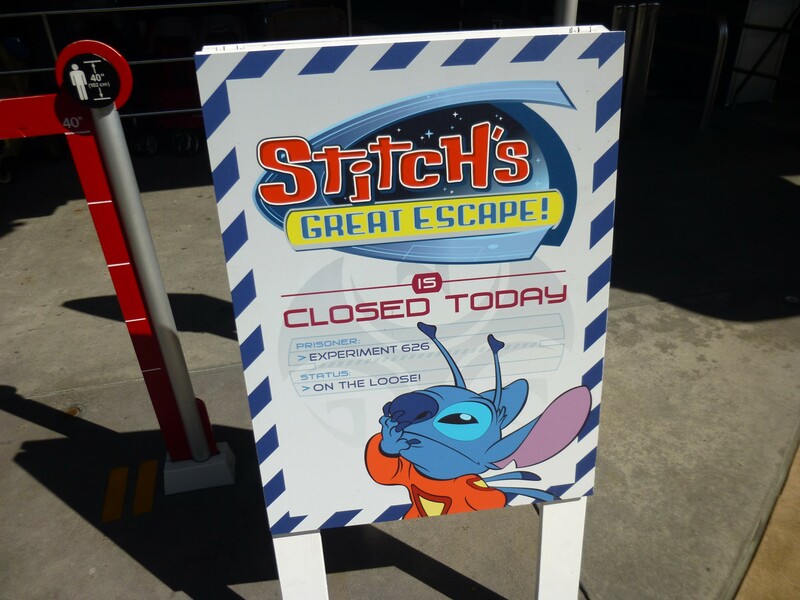 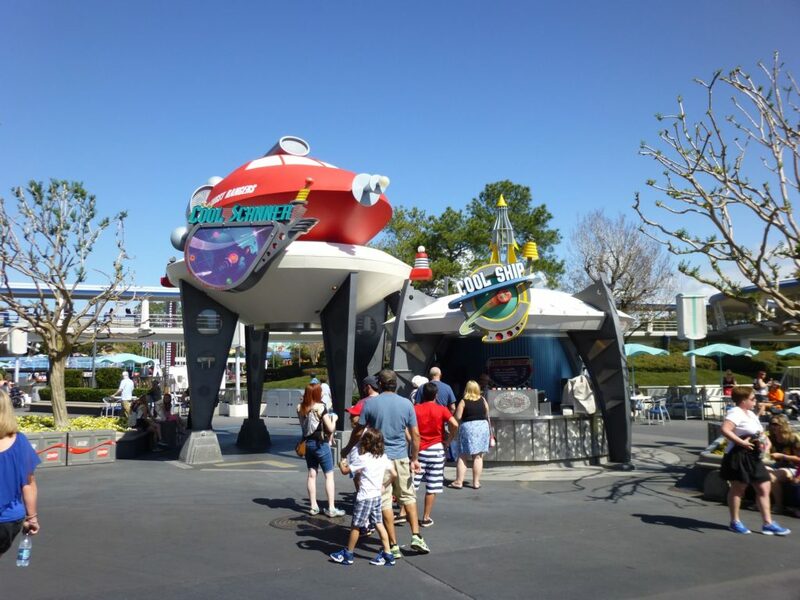 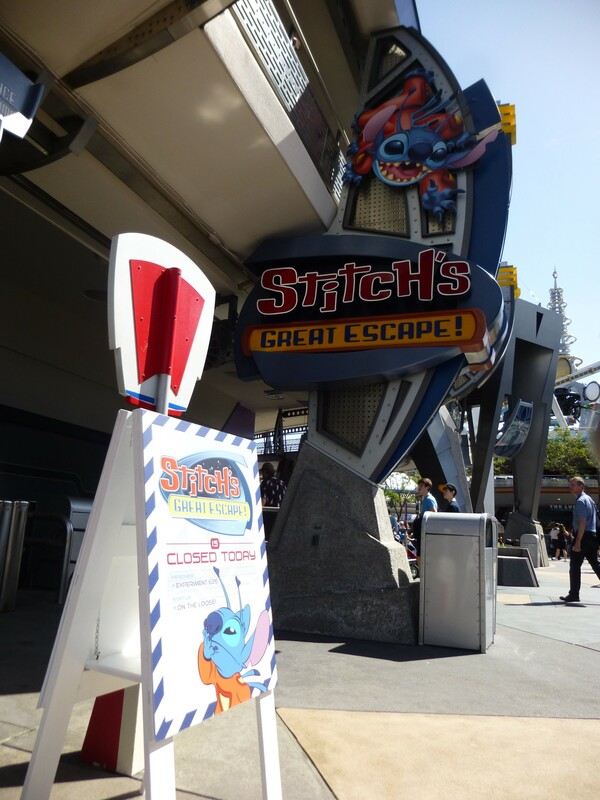 The name is a homage to the old “Mission to Mars” attraction, later replaced with Alien Encounter and then Stitch’s Great Escape. 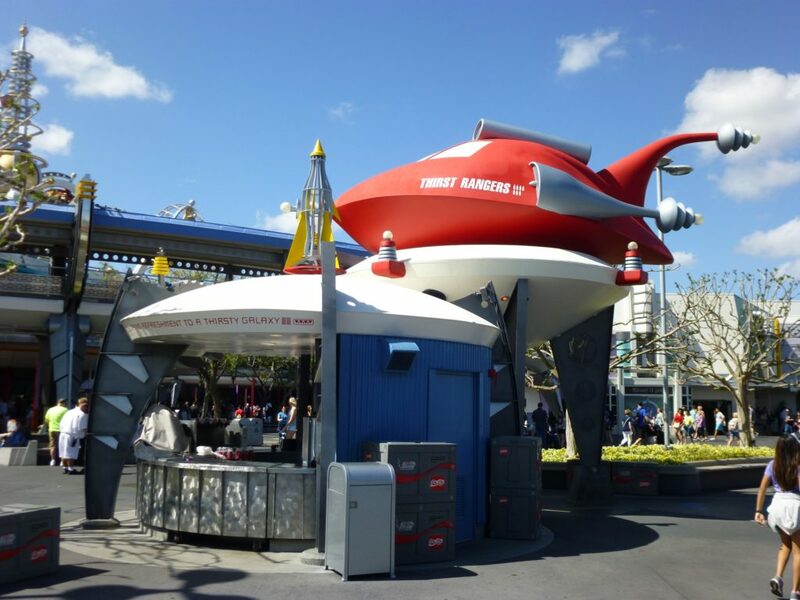 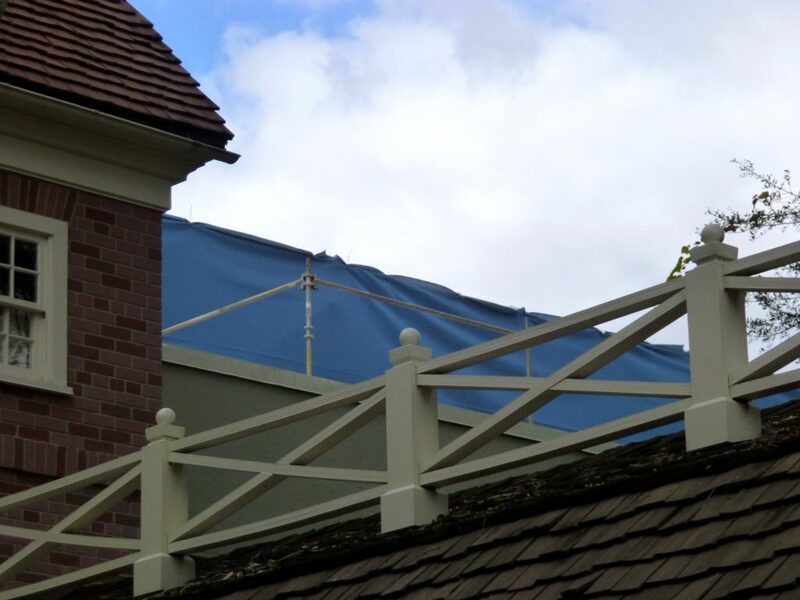 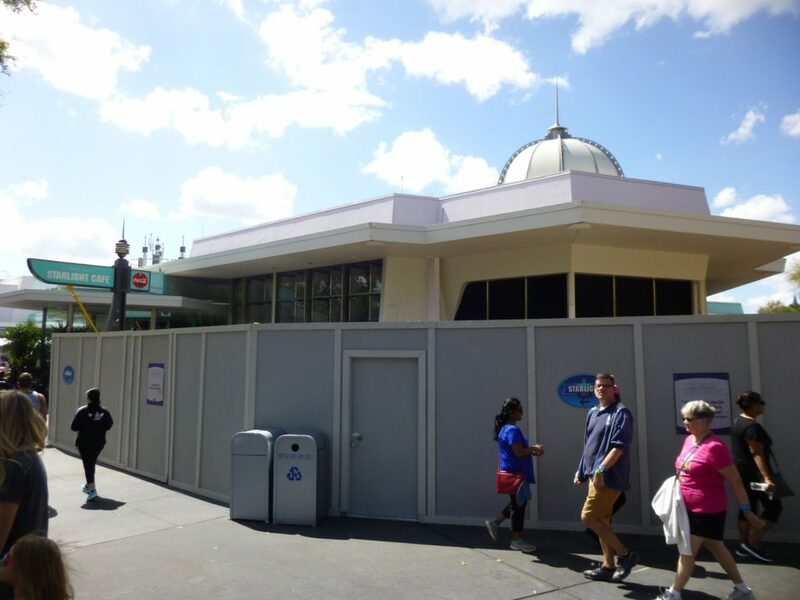 Disney’s private cabana rental experiment has come to an end, and all four cabanas are now removed from Tomorrowland. 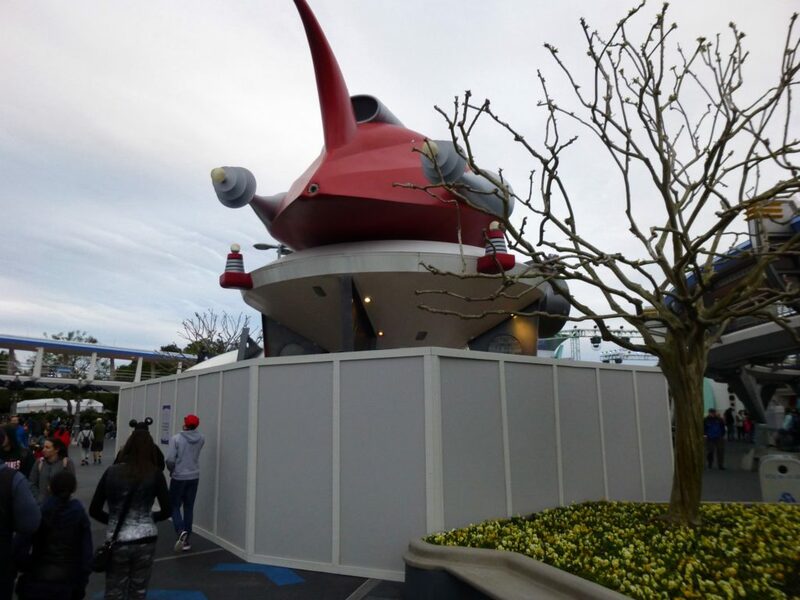 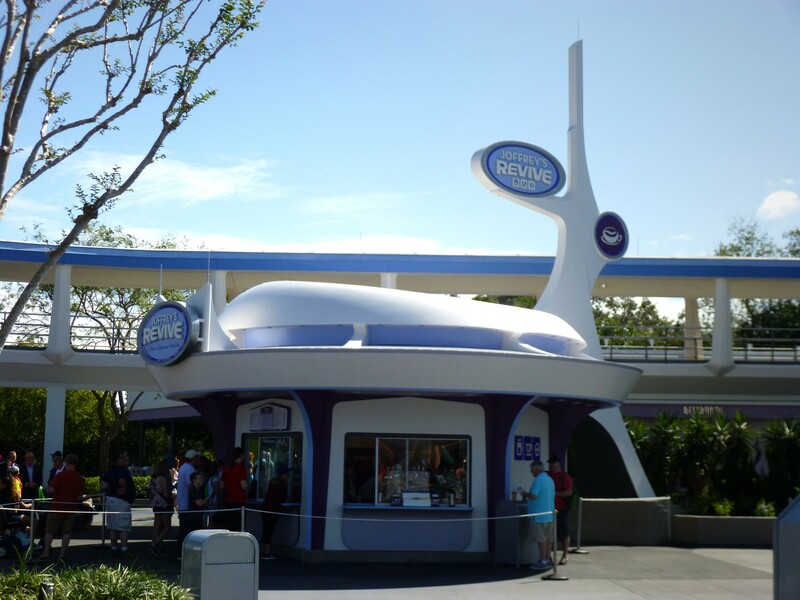 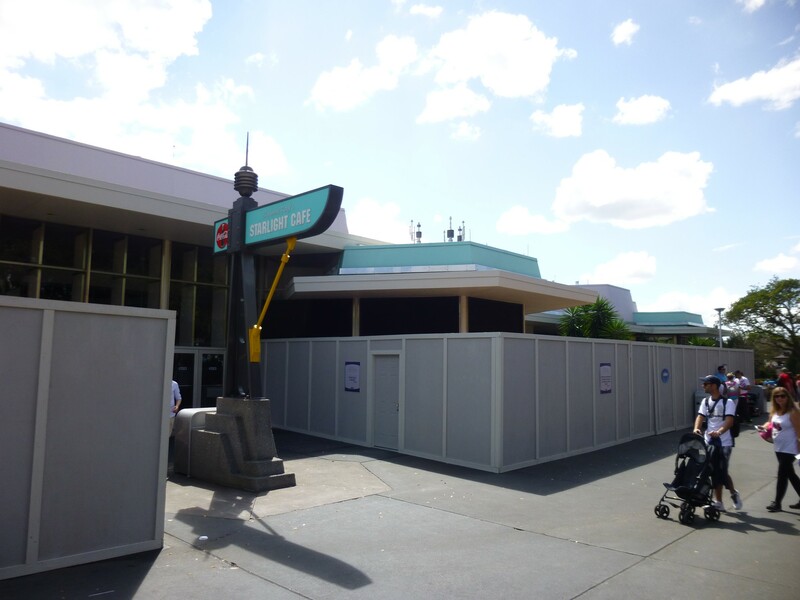 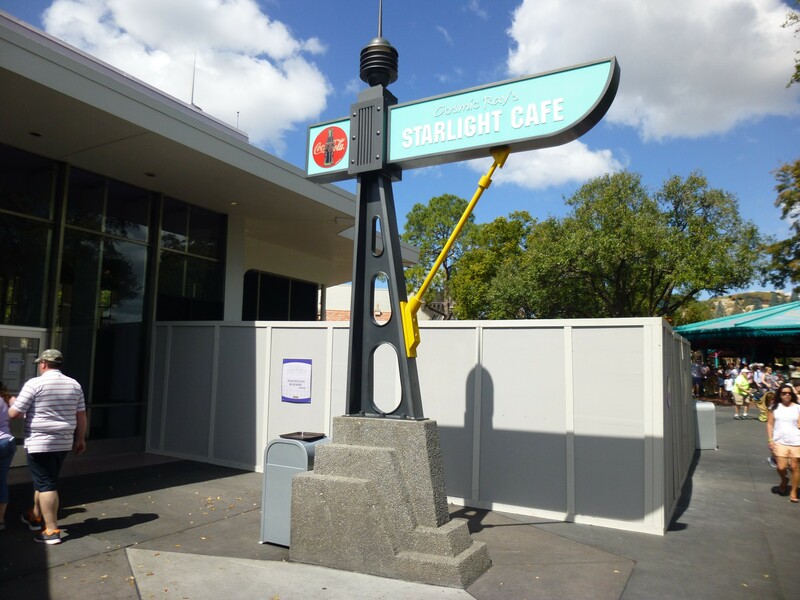 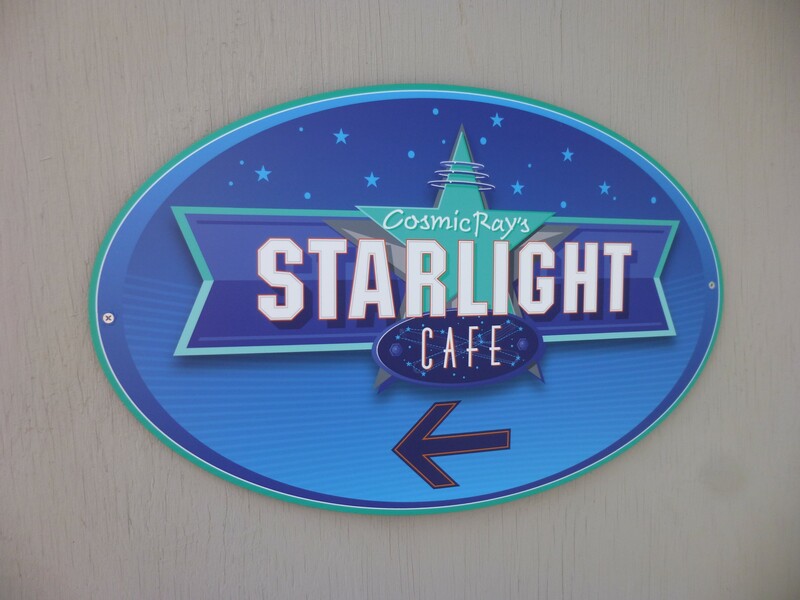 Cosmic Ray’s Starlight Cafe is undergoing some construction. 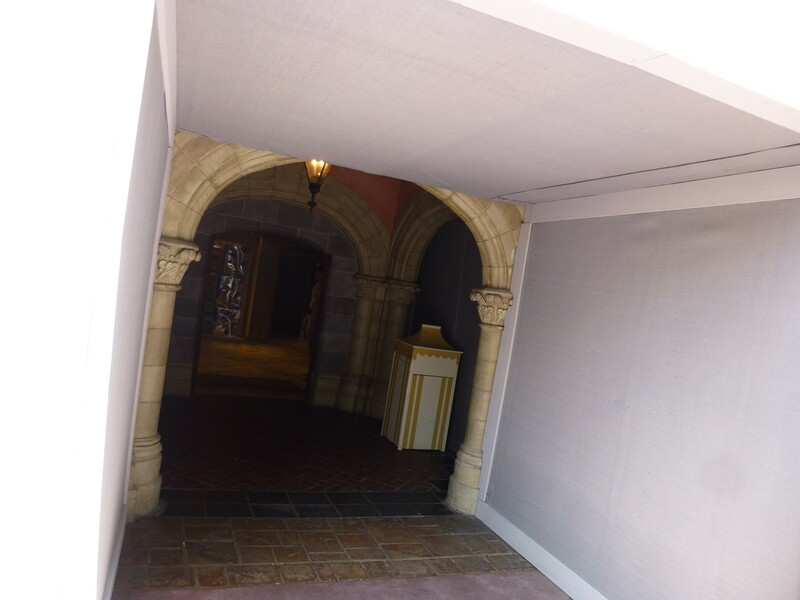 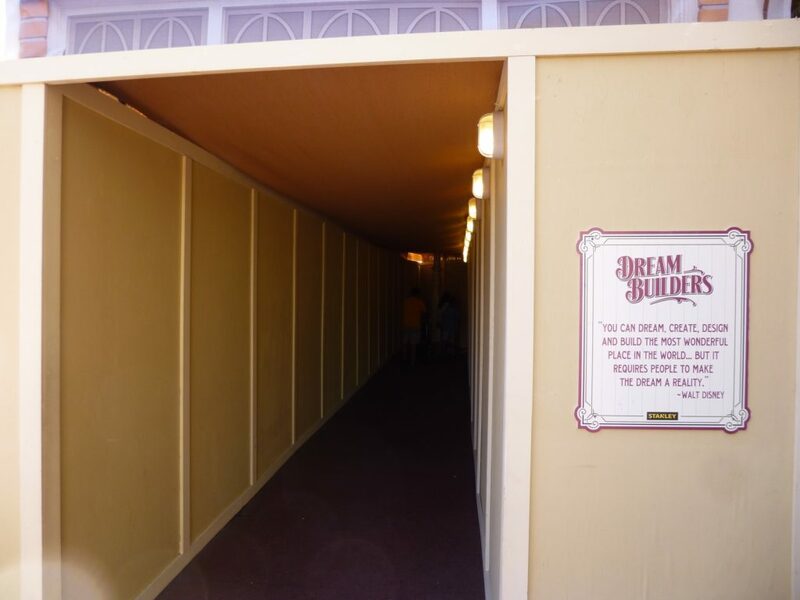 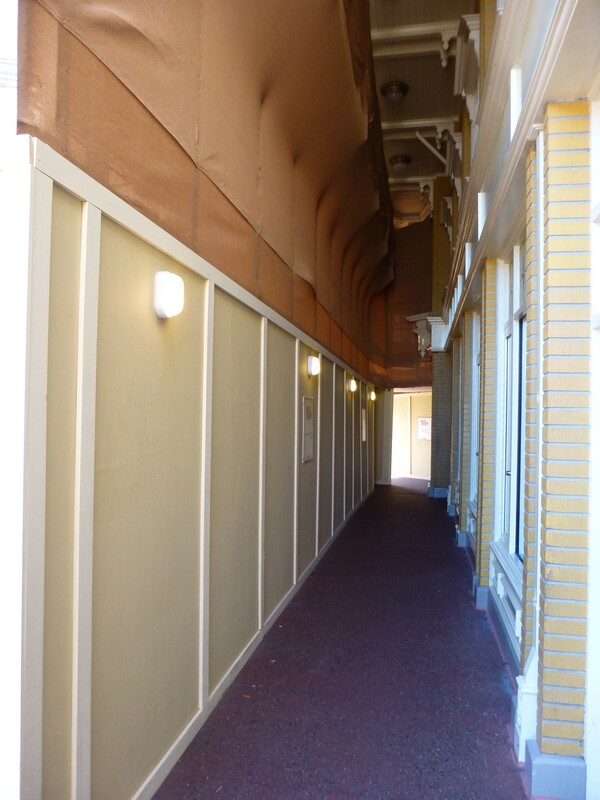 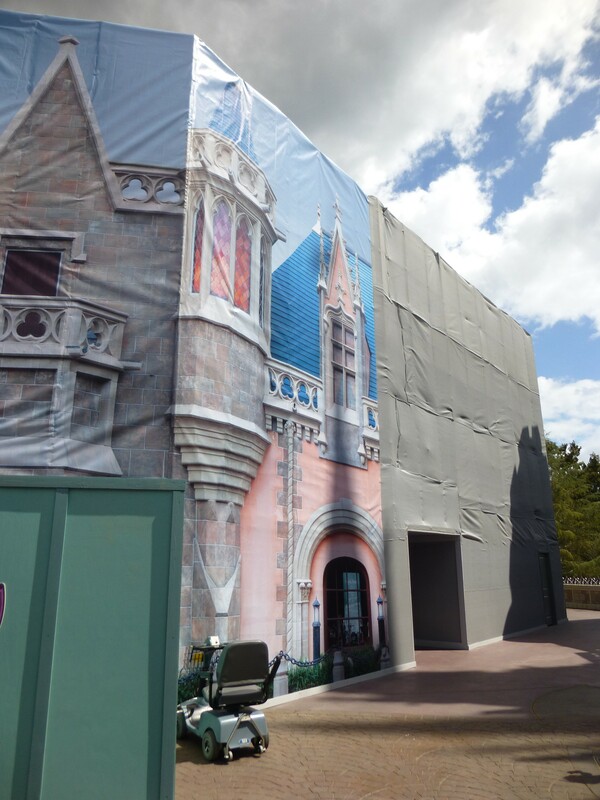 Work walls are up around half of the restaurant, facing the Fantasyland side. 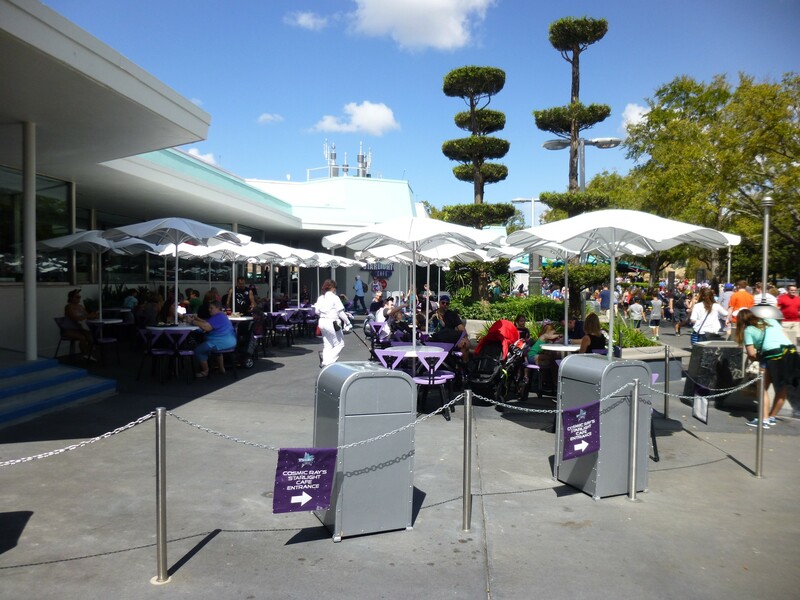 More outdoor seating is being added to this popular dining location. 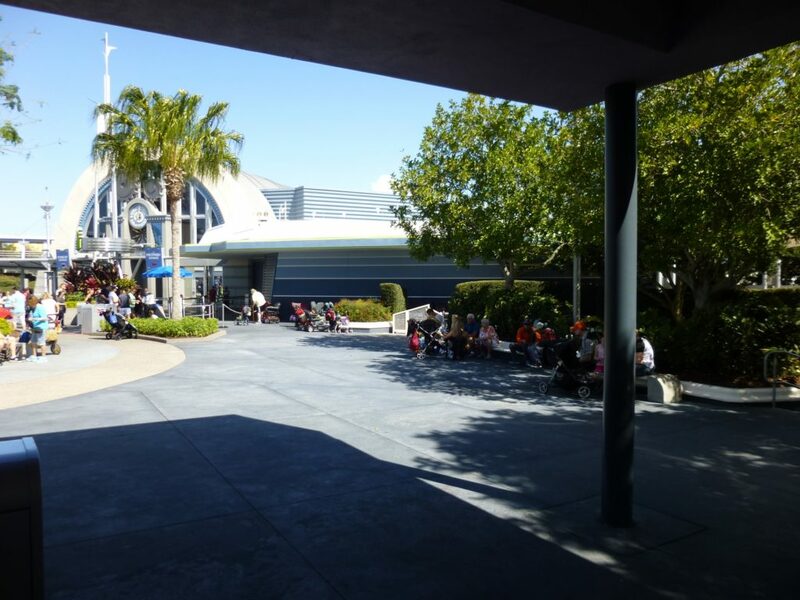 Currently there is only one entrance open and cast members are redirecting guests to the one open door. 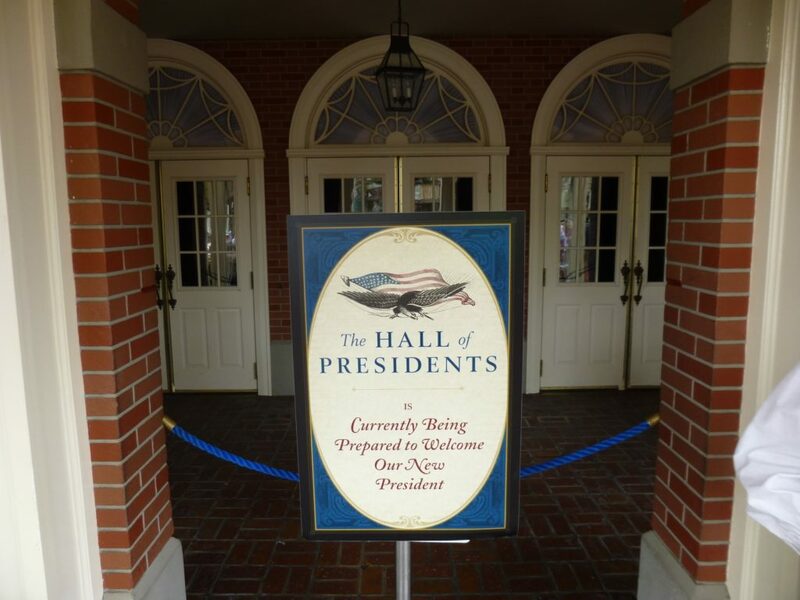 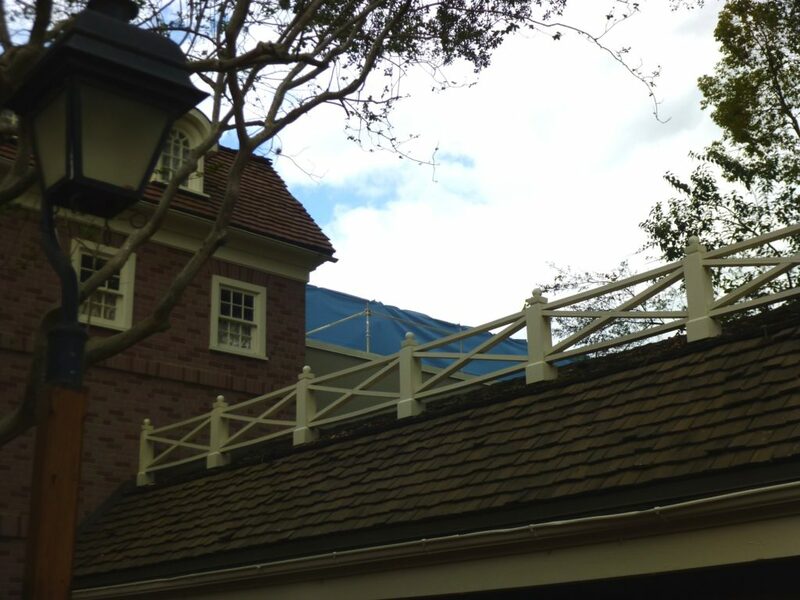 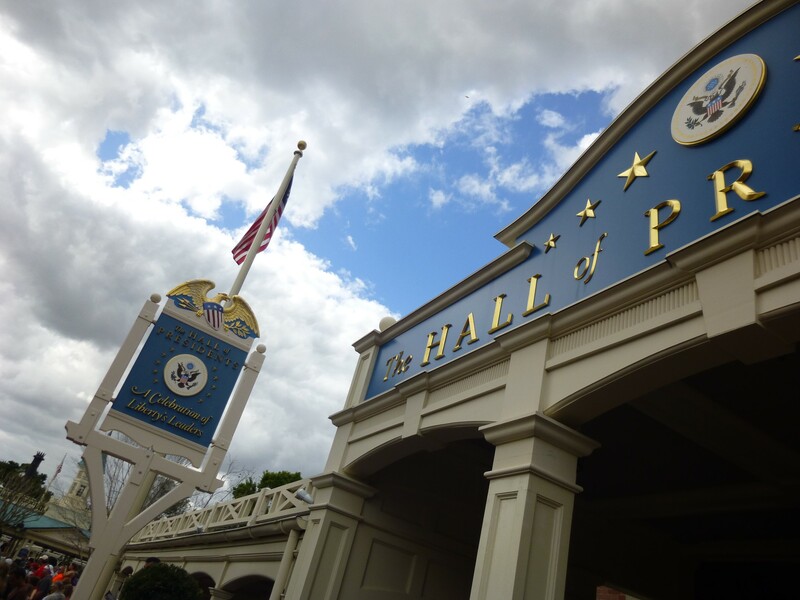 The Hall of Presidents is currently closed for a show update and full refurbishment. 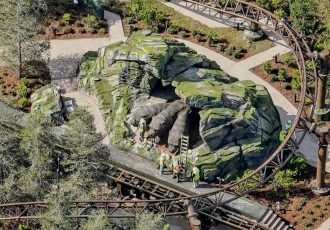 It is scheduled to re-open by June 30, 2017, but that may change. 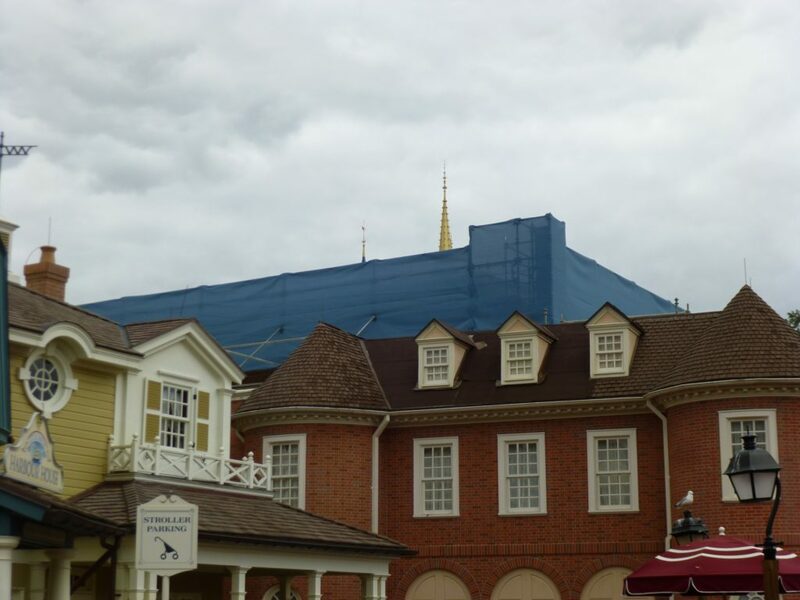 There is also work going on on the roof for the show building. 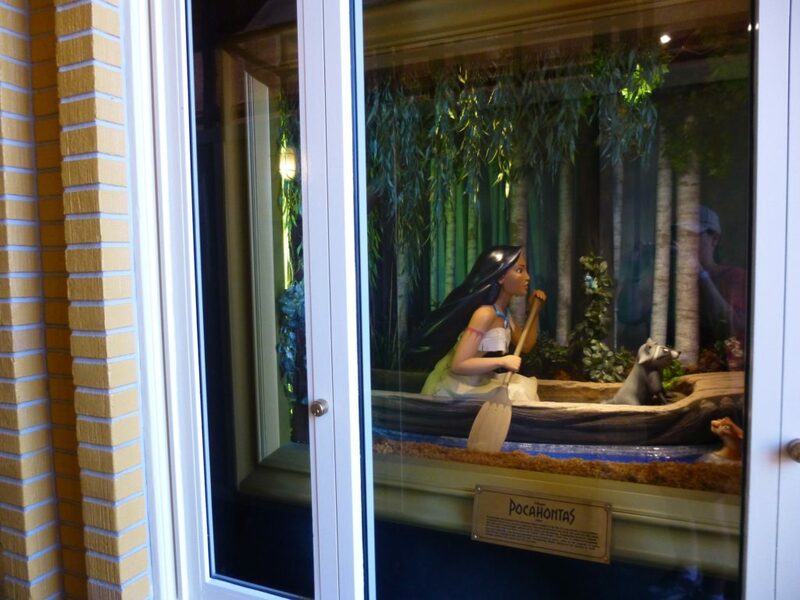 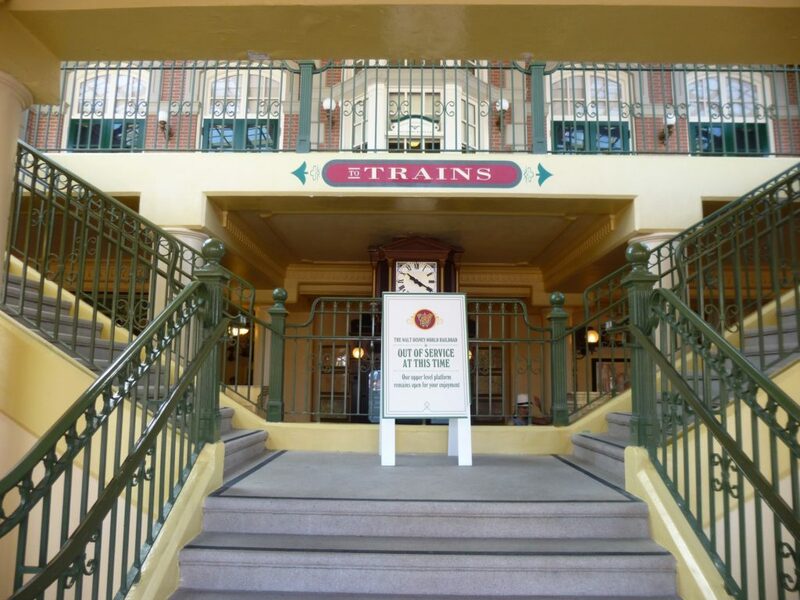 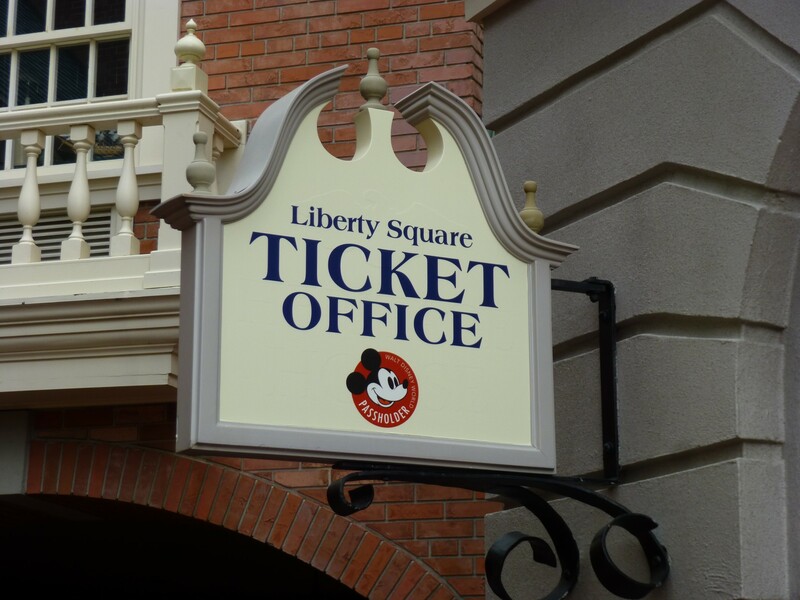 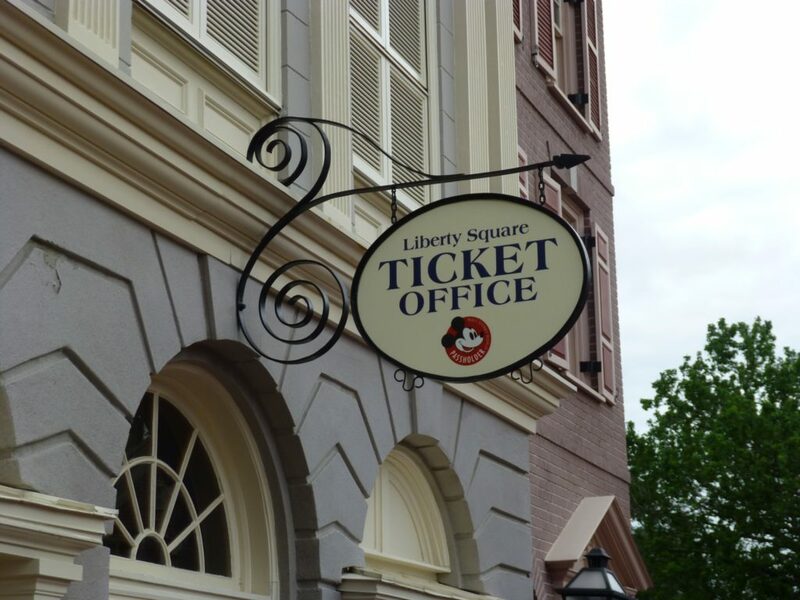 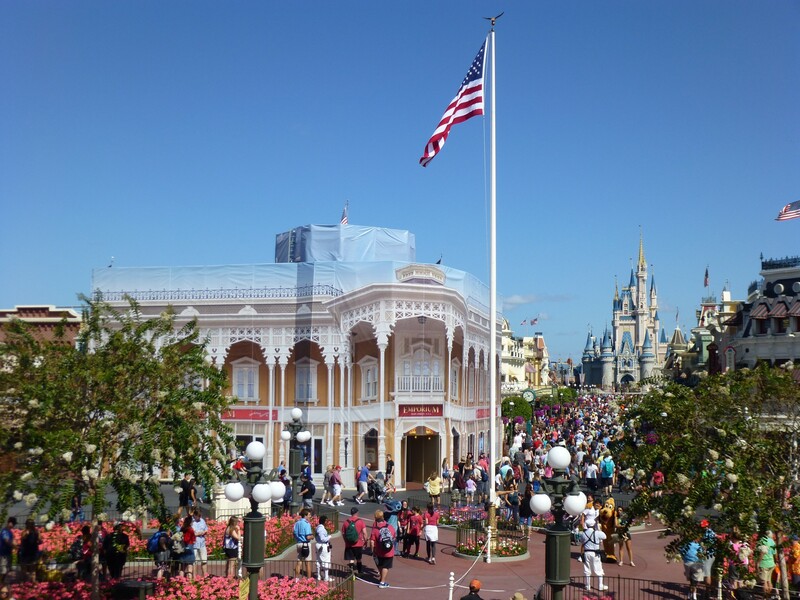 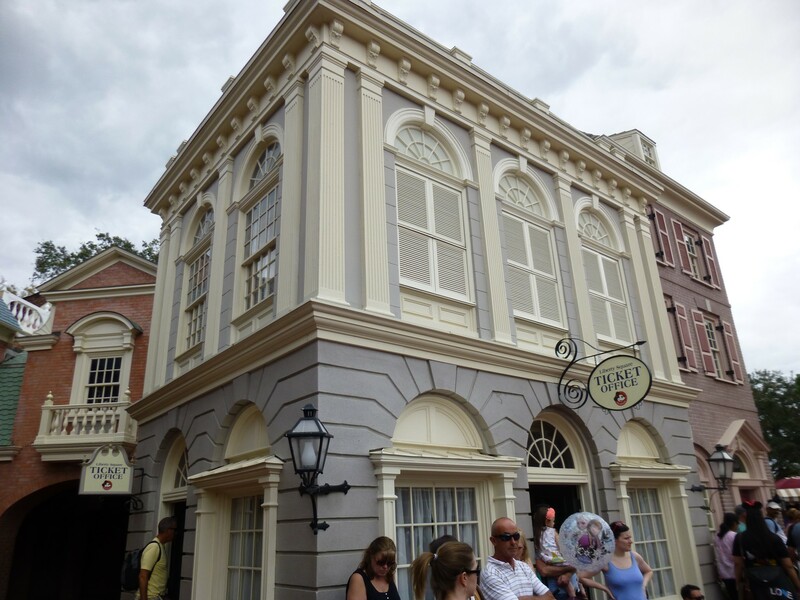 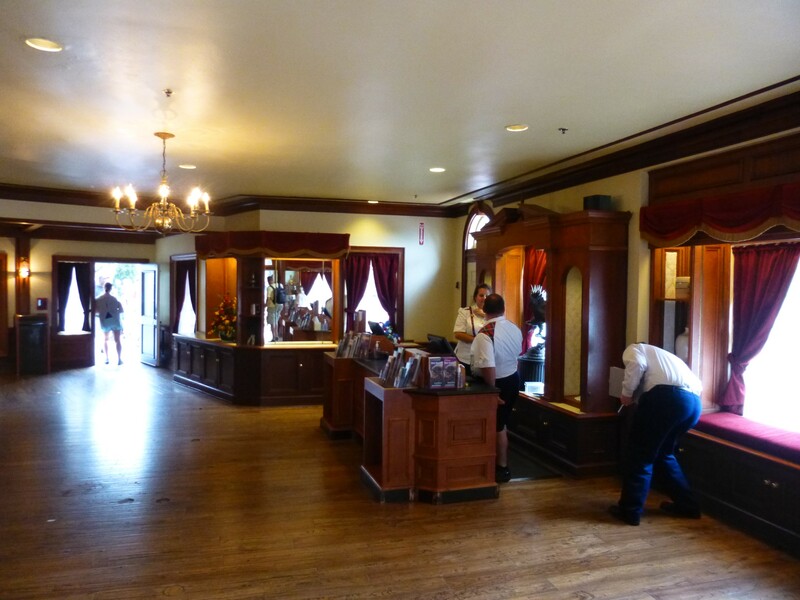 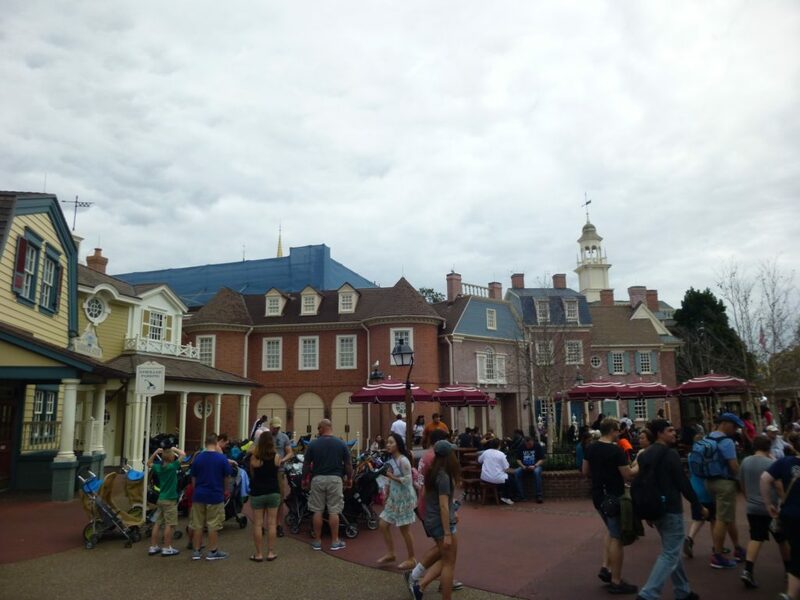 A new Annual Pass ticketing office has opened in the Heritage House in Liberty Square. 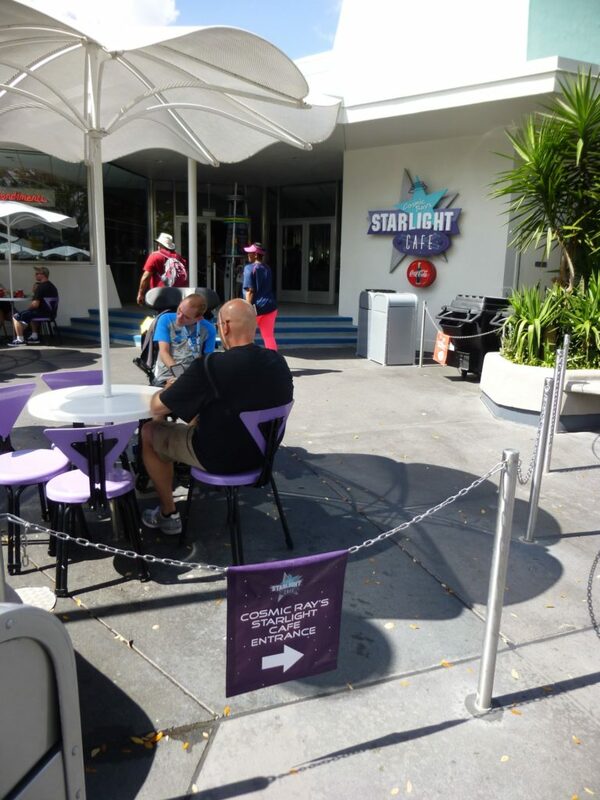 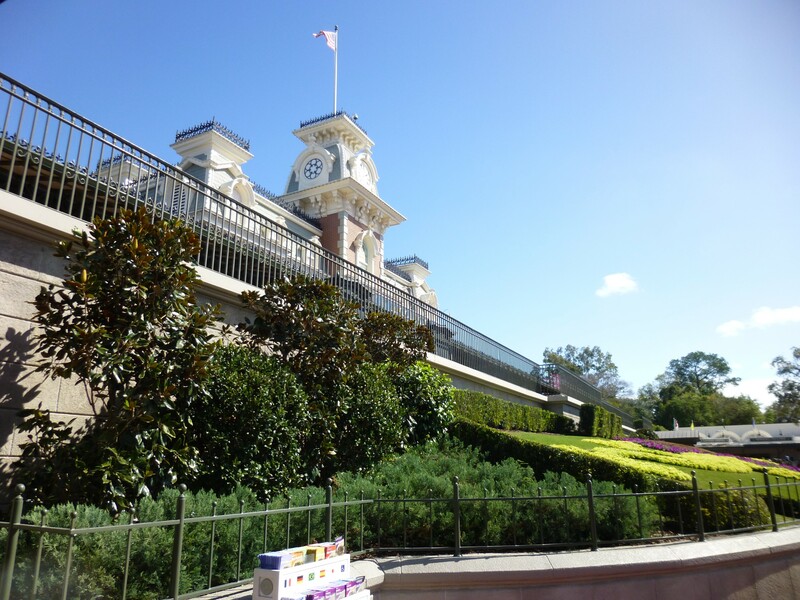 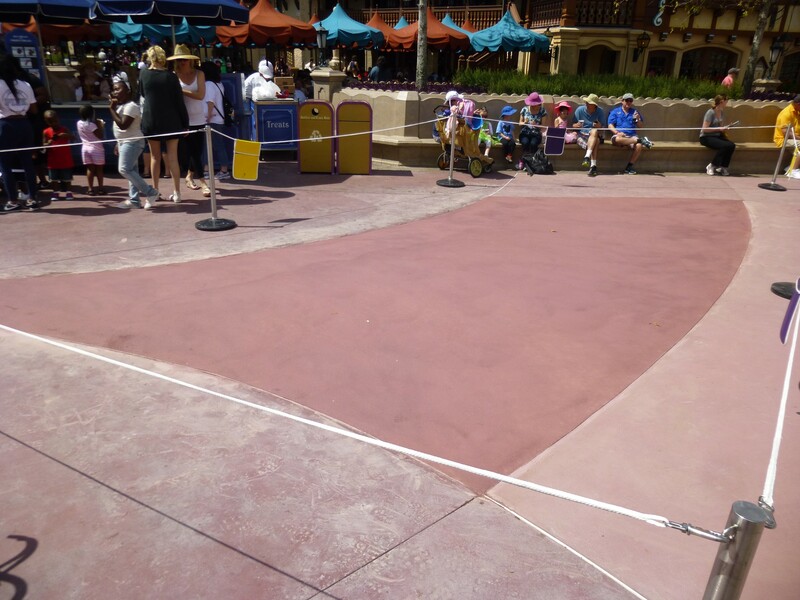 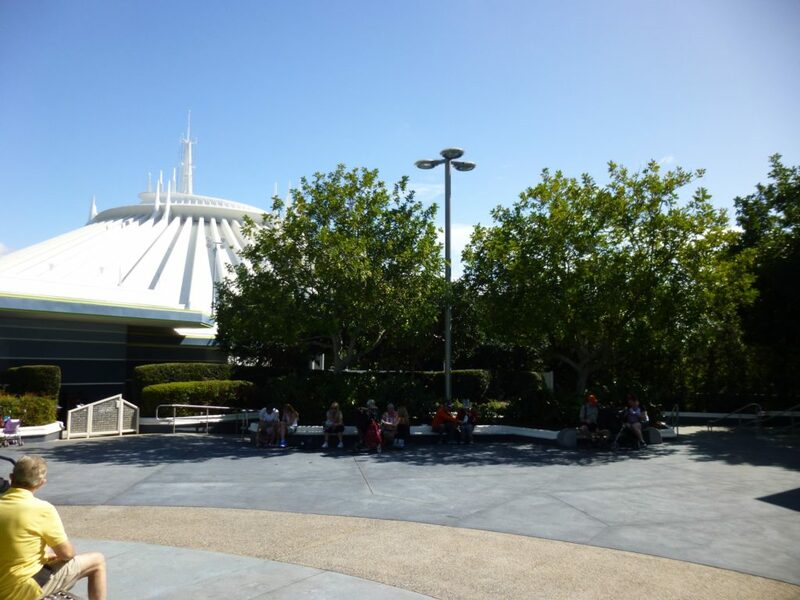 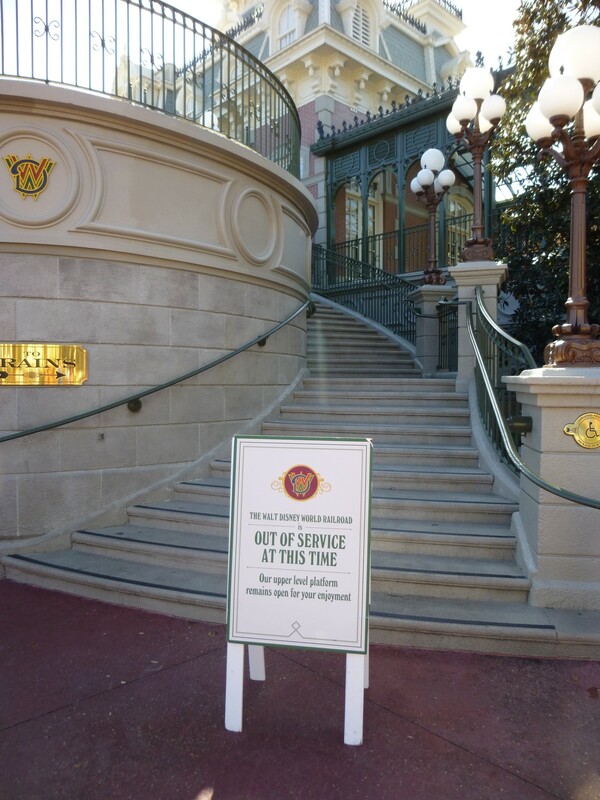 Guests can upgrade their tickets or replaced lost passes at this location. 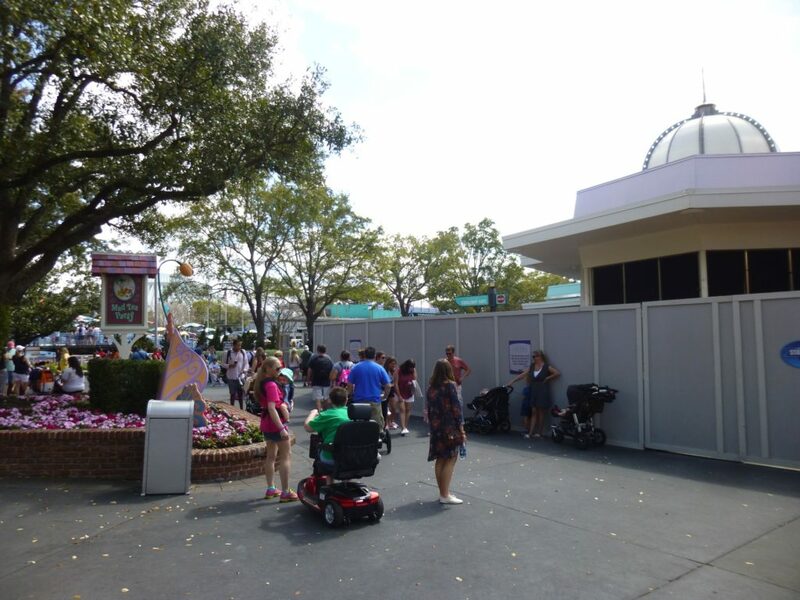 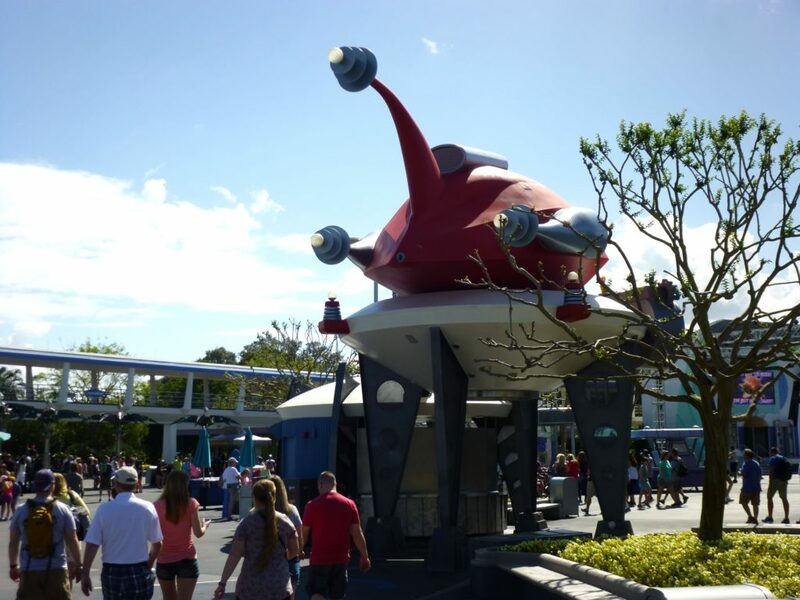 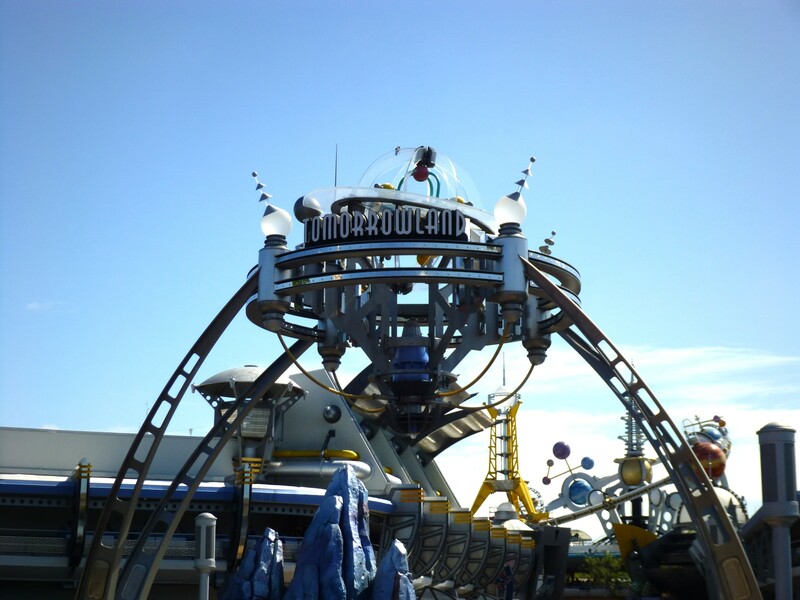 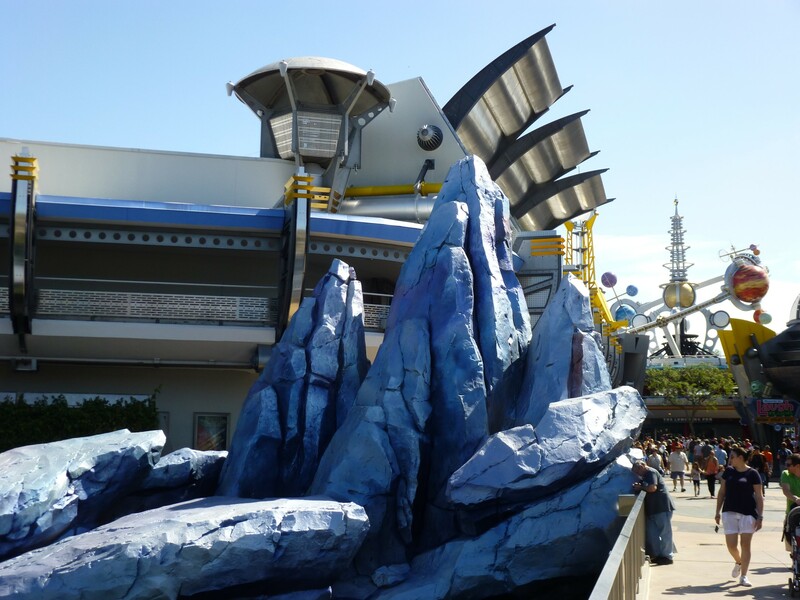 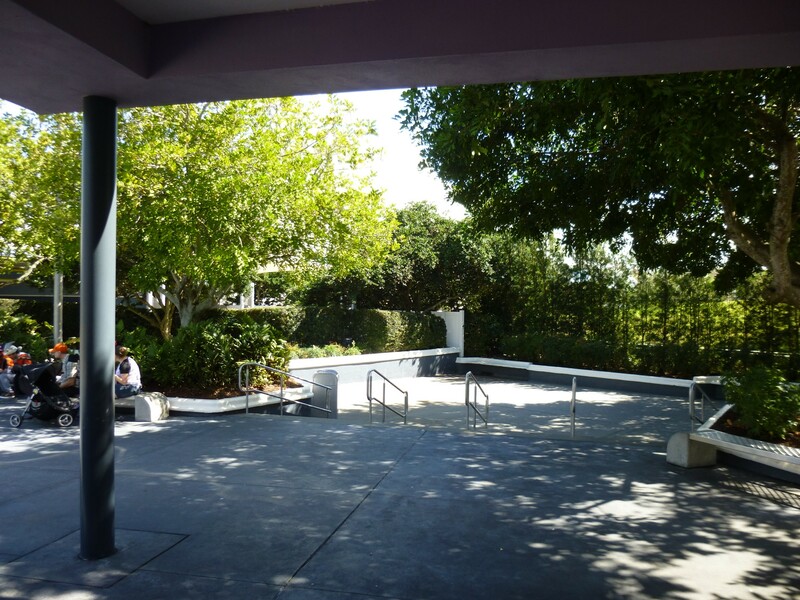 The previous location for the office was in Tomorrowland, but it closed March 1st. Also going on in the park, the Walt Disney Railroad is still closed, but should be opening by this weekend, or sometime in March. 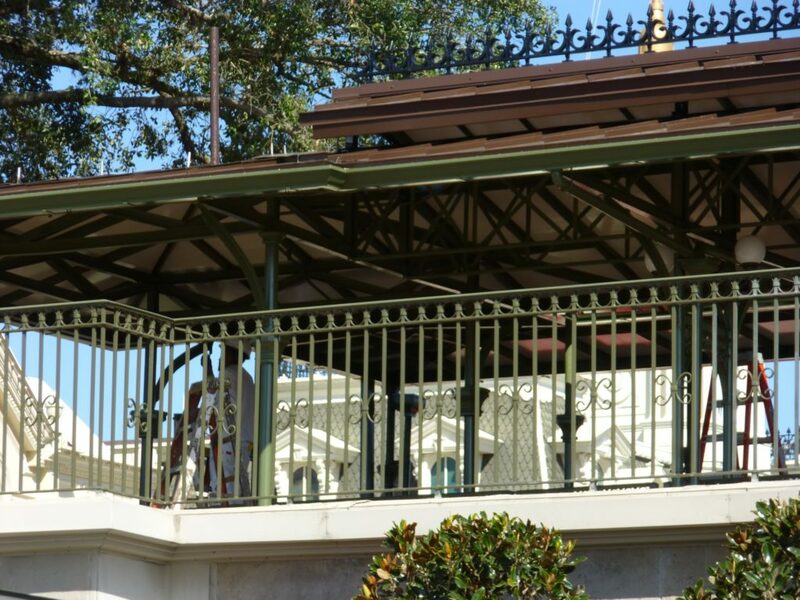 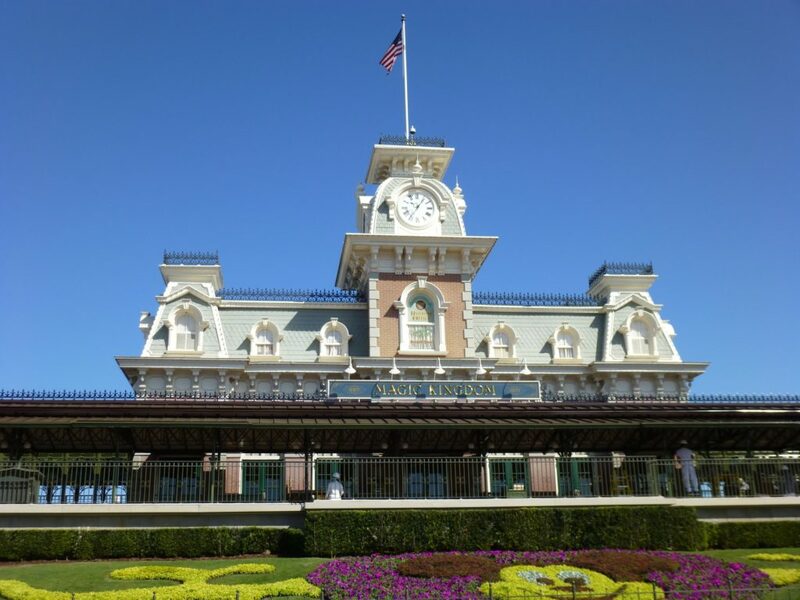 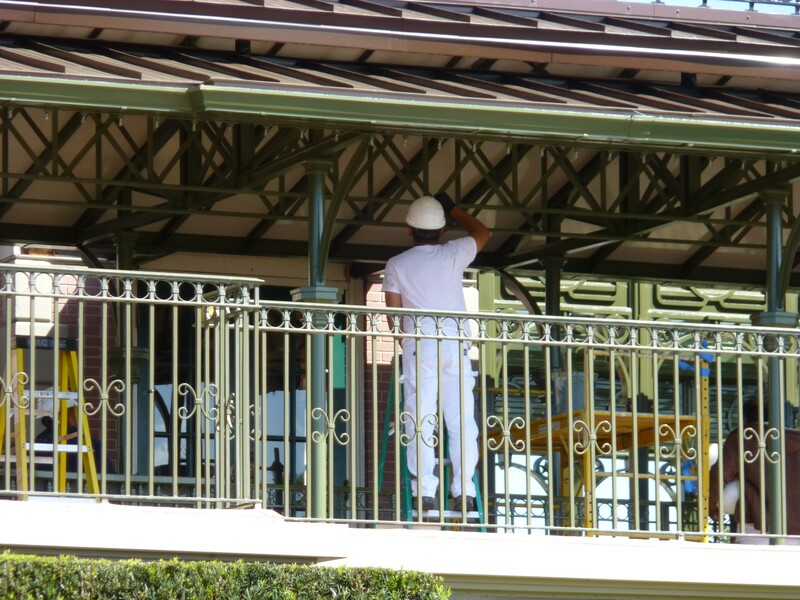 Minor work continues on the Main Street Train Station. 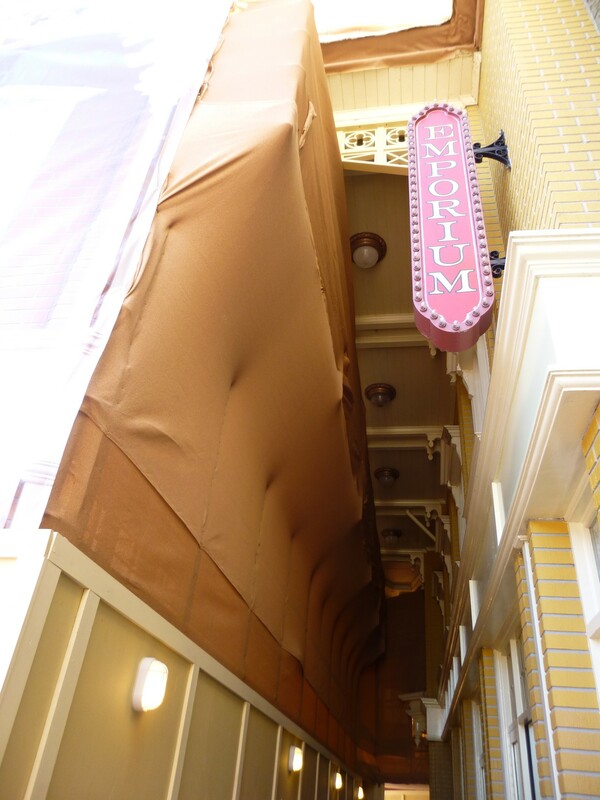 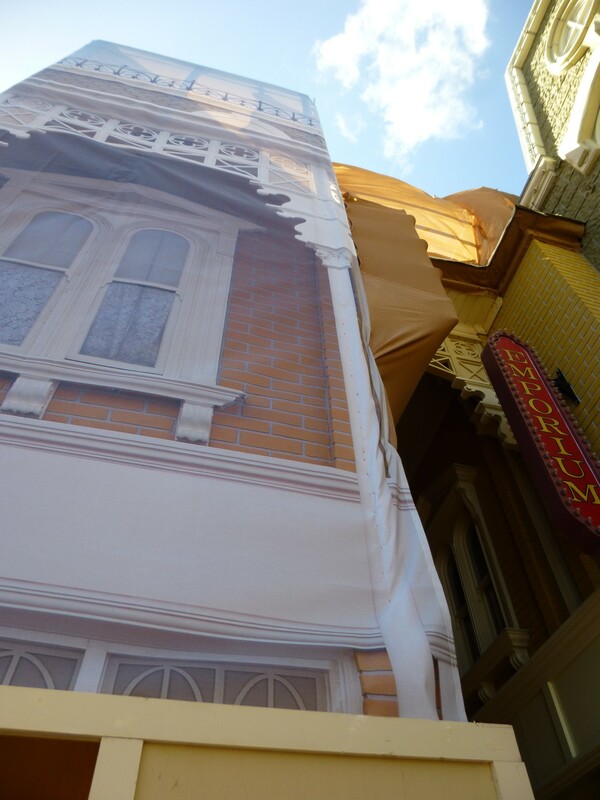 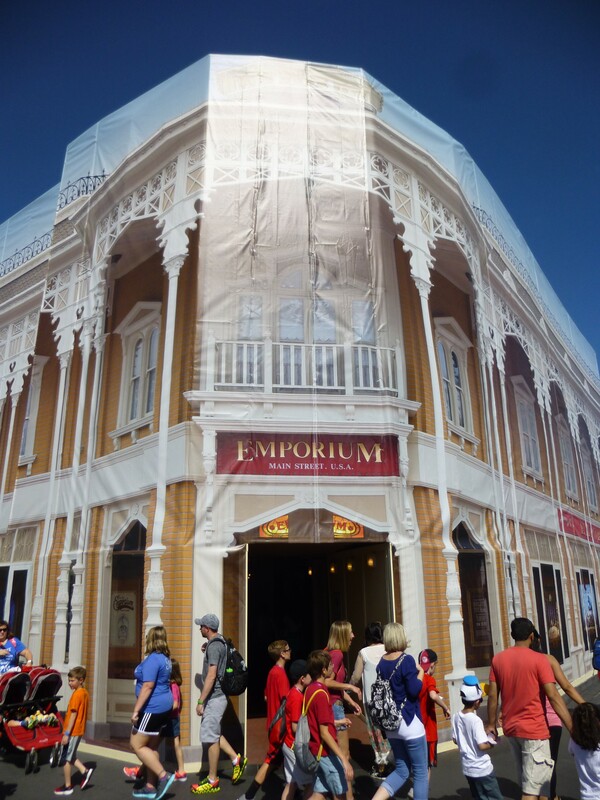 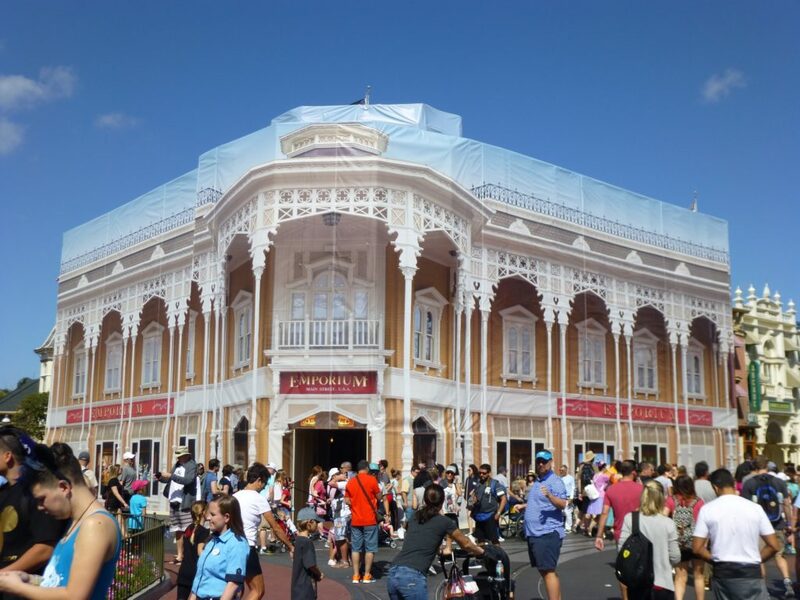 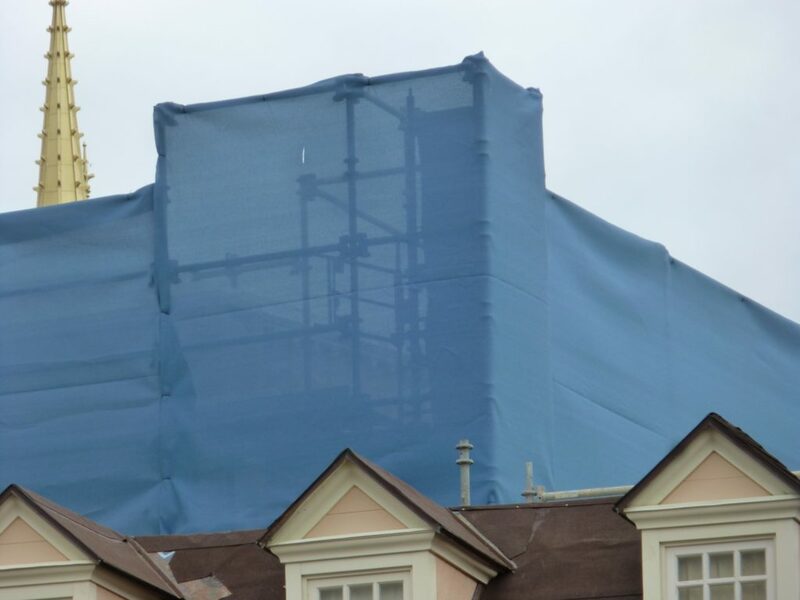 A full scrim is covering the Emporium store on Main Street for a facade refurbishment, but the store is open while work continues. 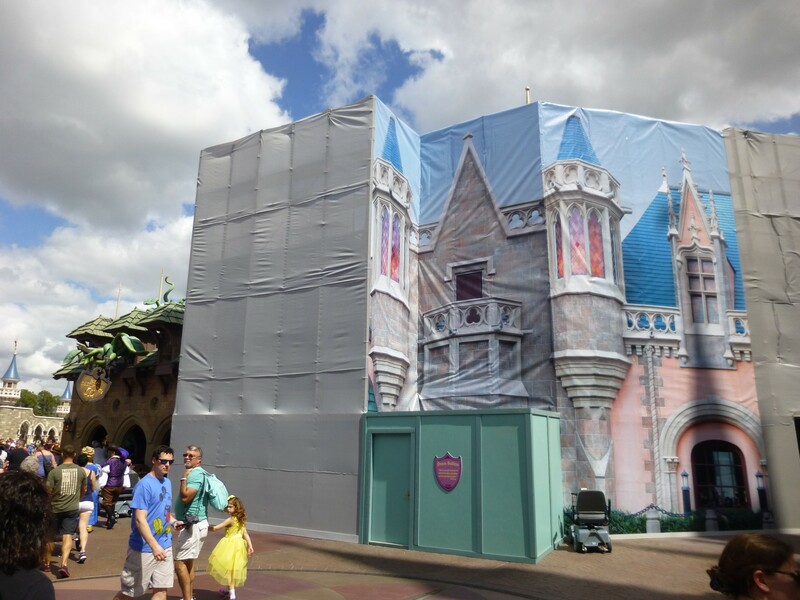 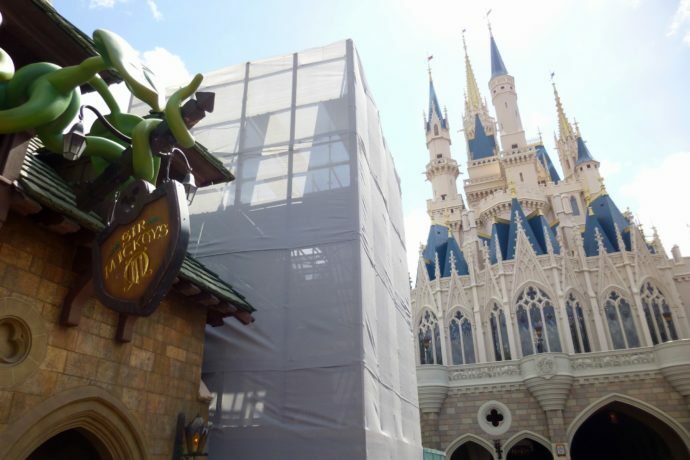 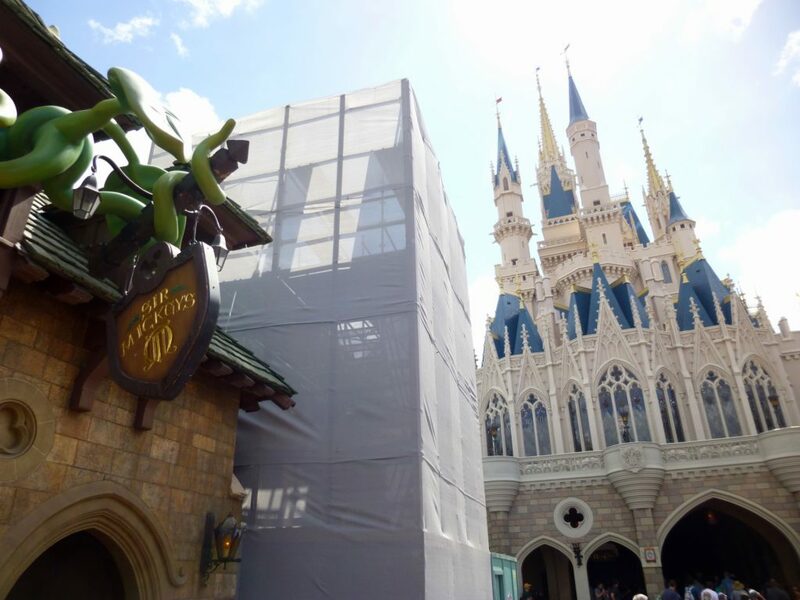 Facade work is also being done on “Sir Mickey’s” in Fantasyland. That store is also open during construction. 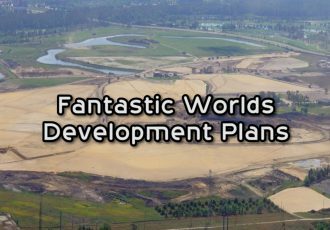 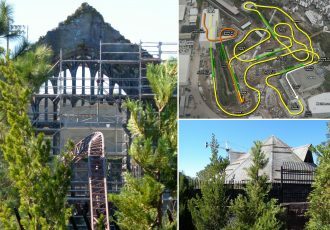 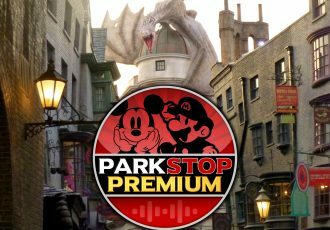 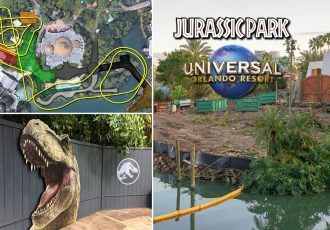 Check out the video and photo update below for more details and stay tuned for more theme park updates coming soon!